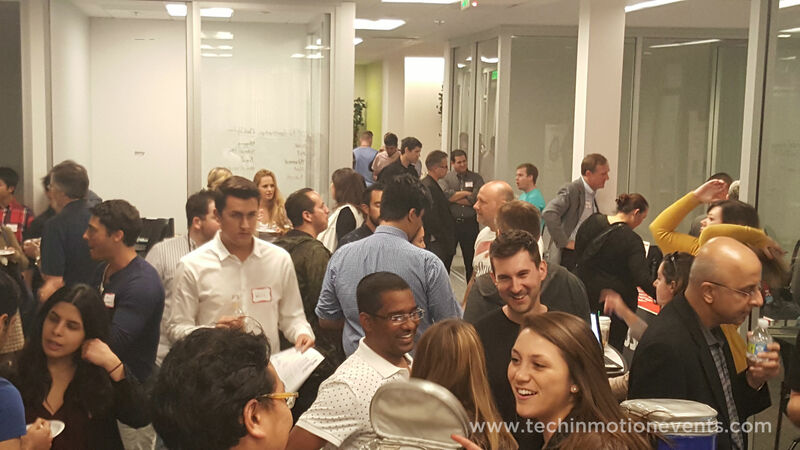 Last spring, Tech in Motion OC invited the Orange County tech startup scene to apply for one of four pitching opportunities at live demo event Kickstart Your Startup [Presented by Total-Apps]. From the pool of more than 23 startups, most local to Orange County, a select few got to pitch and demo at The Vine OC, one of the Orange County tech scene’s newest additions for entrepreneurs. And the winners were...Changeframe, LUMO, AUDVI and PUSH. Get the details about them.